Lifestyle choices impact our health, wellness, longevity, and quality of life. They are particularly relevant when it comes to pregnancy, cancer, and cancer survivor-ship. 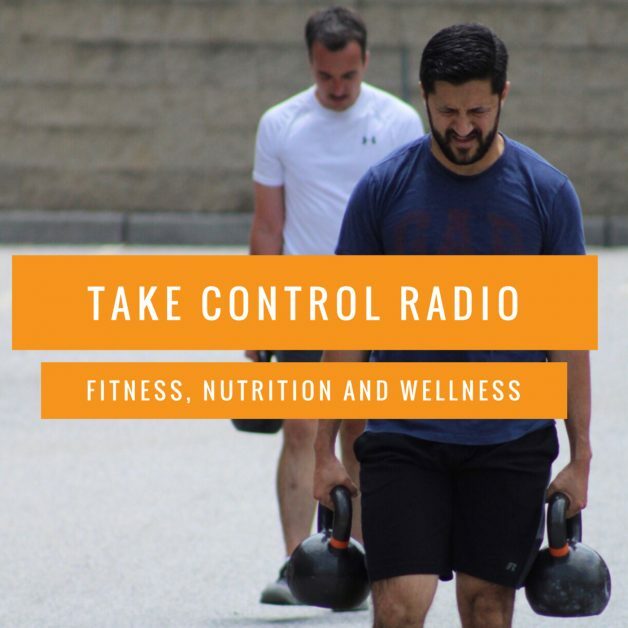 Click the link below to listen to our latest Take Control Radio episode!